Tony Jaa has shared a new photo featuring his character alongside co-star Milla Jovovich in Paul W.S. Anderson’s upcoming film adaptation Monster Hunter. Check out the photo below (via IGN). Monster Hunter is produced by Paul W.S. Anderson and Jeremy Bolt from Impact Pictures, and by Robert Kulzer and Martin Moszkowicz from Constantin Film. Dennis Berardi, Head of VFX for the film, also acts as producer. The screenplay to Monster Hunter was written by Paul W.S. Anderson, who also directs the film. Principal Photography will start in October, in South Africa and Namibia. Constantin Film will release the movie in German-Speaking Territories, Tencent Pictures in China and Toho Film in Japan. Sony’s Screen Gems will release the film in the U.S. with the studio’s Sony Pictures Releasing International handling distribution in the rest of the world. The movie will also star Tony Jaa (Ong-bak franchise), Ron Perlman (Drive),T.I. Harris (Ant-Man and The Wasp), Diego Boneta (Luis Miguel, Rock of Ages), Meagan Good (Code Black) and Josh Helman (X-Men: Days of Future Past). The plot centers on the leader of a UN military team named Artemis, played by Jovovich, who is transported to another realm populated by monsters. There she meets the Hunter (Jaa), with the two teaming up to close a portal to prevent monsters from attacking earth. 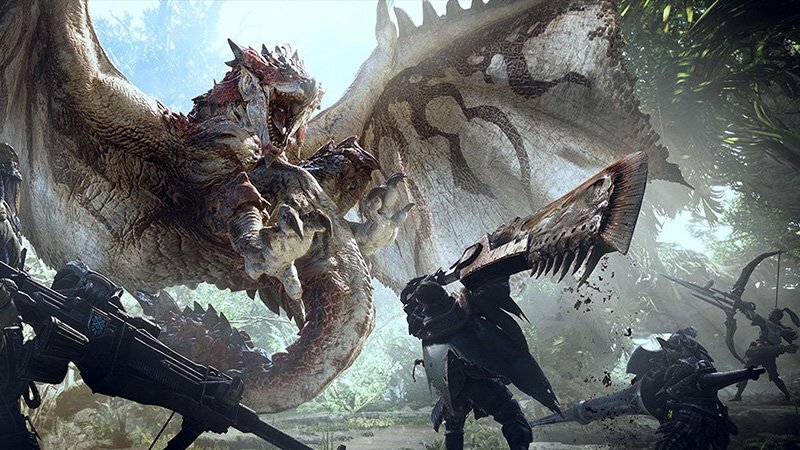 Monster Hunter will shoot in and around Cape Town in South Africa. Special effects for the film will be supplied by Toronto’s Technicolor-owned Mr. X, which worked on the Resident Evil franchise, with CEO Dennis Berardi taking a producer credit on Monster Hunter. The movie will be a highly stylish big screen adaptation of the video game.